How do you start a guild boss or any of those events? 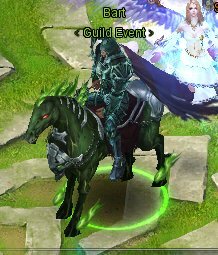 I\'m currently a leader of a guild, I\'m wondering how do you start those events. Also, how much guild points does those events cost? Pick the event you want to start from the guild events choices that come up and you will be asked to confirm that you want to unseal it. Unsealing an event costs 100 guild funds. 2019-4-21 16:55 GMT+8 , Processed in 0.066548 second(s), 40 queries .